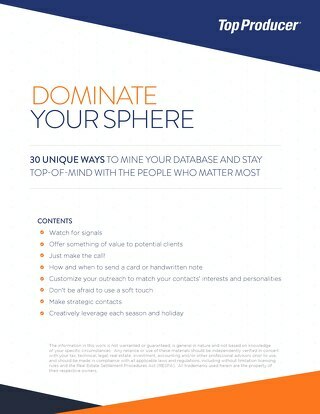 Want your contacts to OPEN your emails? 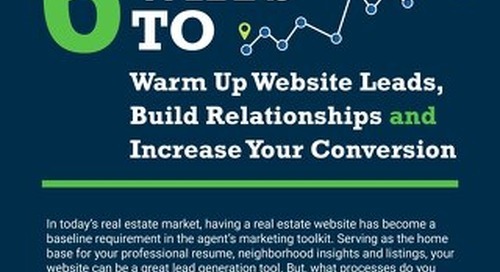 These 7 tips will help! 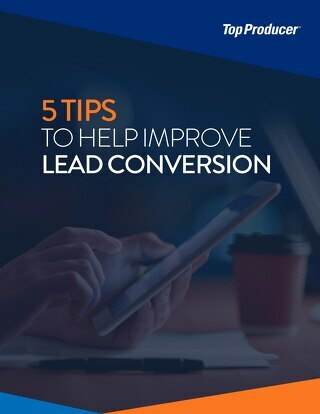 If you want to send effective marketing emails to drive your business, you'll need to focus on audience, subject line, content, personalization, and more. 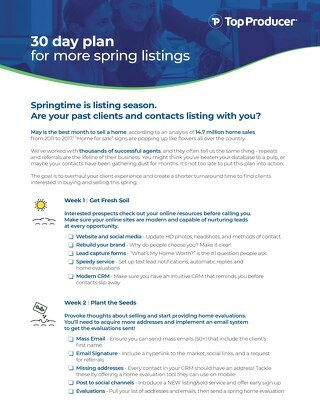 Find out what it takes to create a real estate email that will get opened. 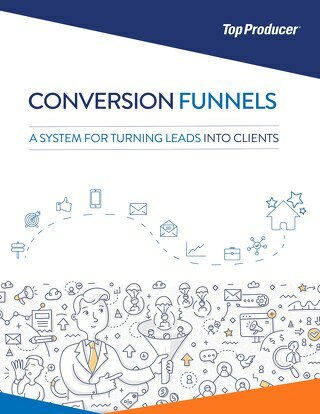 A robust CRM can help you streamline the lead nurture process. 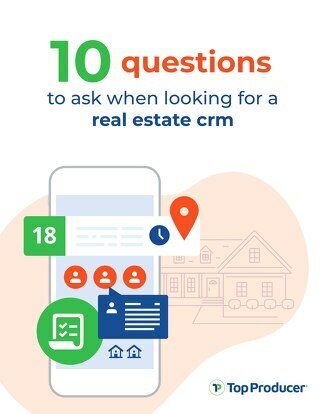 Discover the 10 questions to ask yourself when searching for the right CRM vendor. 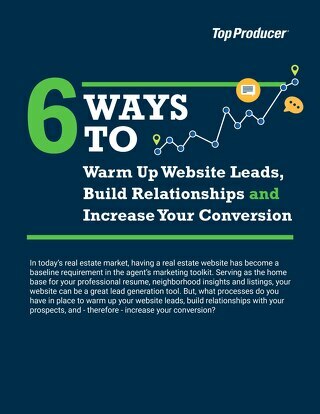 Having a real estate website is a baseline requirement. 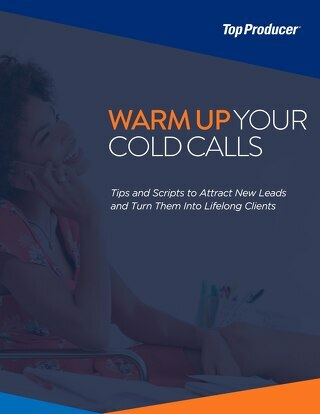 Learn about our 6 tips to warm up website leads, build relationships and increase your conversion. 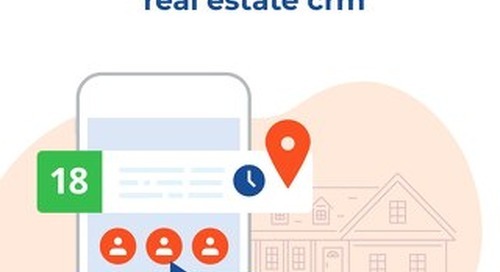 Learn how real estate experts are mining their database to stay top-of-mind with the people who matter most. 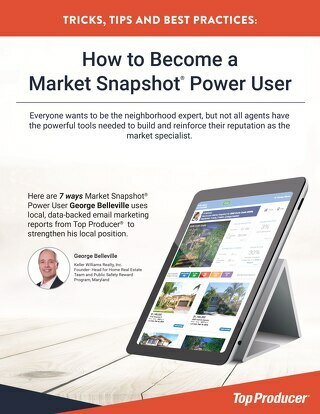 Learn the 7 ways Market Snapshot power user George Belleville uses Market Snapshot's data-based reports to strengthen his position as a local market expert. 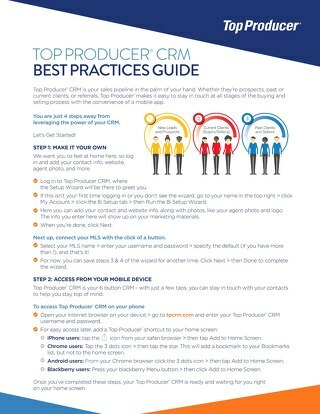 Walk through the four simple steps to help you get successfully set up and make the most of your Top Producer® CRM account.